The secret to finding a great pair of podcasting starts with fit: are they comfortable enough for you to wear for at least an hour? Of course, your podcast may not be a full hour. However, you may want to wear your headphones for an hour-long interview. You'll also want to wear your headphones while editing your podcast. Rule of thumb: if you have any bit of discomfort within the first five minutes, keep looking for a different set. The second factor is probably just as obvious: sound quality. You don't just want headphones that you can hear crystal-clear audio; you want headphones that produce lifelike quality. Some headphones produce artificial sound augmentation, which will distort your perception of how your podcast actually sounds. Cord Length and Style - This is probably the most overlooked feature of headphones for podcasters. Another rule of thumb when it comes to choosing the best headset of podcasting: longer cords are always better. You can coil up longer cords, but shorter cords limit your range of motion and get caught. Noise Canceling - You don't want your headphones leaking audio in or out while recording or editing. If your audio leaks during recording, it can starts causing echoes or even feedback through your microphone. If your headphones leak audio in, you won't get a pure audio experience while editing. Leaking audio in during editing means you may be distracted by someone's conversation in the same room while you're trying to edit. Appearance - Many podcasters are also creating video recordings of their episodes to share via YouTube, Vimeo, etc. You probably don't want to look like a Channel 7 reporter in a traffic helicopter during your podcast. In that case, the look and style of the headphones may be important to consider. What is your audience using? - We highly recommend investing in a quality set of headphones for your podcast. The reality is your audience will probably be using some type of earbuds (iPhone airbuds?) Use your headphones for recording and editing, then listen to a short sample via a pair of earbuds. If you're just starting into podcasting, the Audio-Technica ATH-M50x is our #1 recommended pair of headphones for new podcasters. Some of the top audio engineers swear by these headphones. Professional audio critics rave about their performance. They feature two proprietary large-aperture drivers (45 mm) that include copper-clad aluminum wire voice coils and rare earth magnets. Translation: balanced sound. Excellent clarity in a wide range of sounds, from trebles to deep basses. Great for capturing high-pitched voices and your 'manly' guests. The 90-degree swiveling earcup design fits so well around to create true sound isolation for any environment. Especially helpful if you're podcasting in a public setting. Final perk: detachable cable and no battery required! This is THE M-Series flagship model and is absolutely worth the extra money. Perfectly tuned for audio reproduction and built to last. As with the ATH-M50x, the ATH-M70x includes Audio-Technica's proprietary 45 mm large-aperture drivers, copper-clad aluminum wire voice coils, and rare earth magnets. Unique feature: extended response is designed to accurately reproduce the extreme ends of audio frequencies in perfect balance. Same excellent 90-degree swiveling earcup designs as the ATH-M50x for perfect sound isolation. You can go one-ear or full-ear, whichever you want. You will love the closed-ear design - so comfortable and shuts out peripheral noises. Easily collapses into a smaller size for traveling and storage - the soft case that's included is nice! The large diaphragm, foldable design is well-built and is more than up for long hours in the studio. One drawback: the 9.8-foot cord is not detachable, but a 1/4-inch adapter is included. Why are we recommending only three pairs of headphones? Great question! For one, choice paralysis is an easy way to get stuck deciding on a great pair of headphones. We already did the legwork finding the best headphones for podcasters. We looked at over 30 different types of headphones and narrowed this list down to three. No need for you to reinvent the wheel. Second, the price range we shared is an excellent starting point with three exceptional options. You can get the right headphones without breaking the bank. That means the faster you can start podcasting and growing your audience! 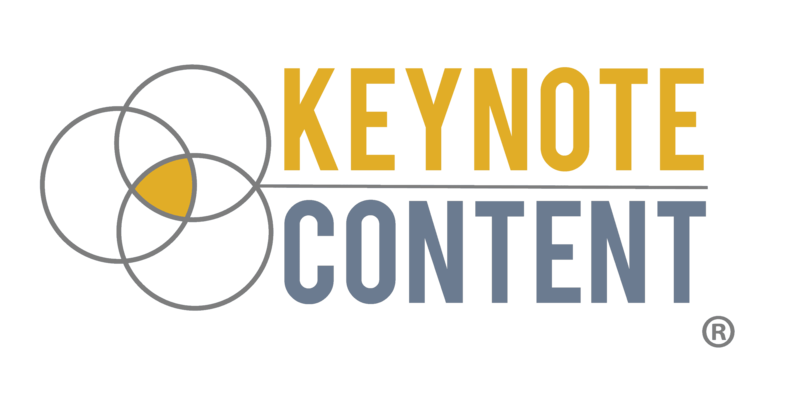 Are you a speaker, author, or coach? Get started podcasting! Get the right equipment, not just a pair of headphones. We even include a Podcast Starter Kit Checklist. Create an engaging podcast on any budget for any industry, niche, or business. Share your podcast to boost your industry reach and attract more prospects to your business. Download The Podcast Launch Plan for Influencers to get started today! Want to Launch a Podcast? 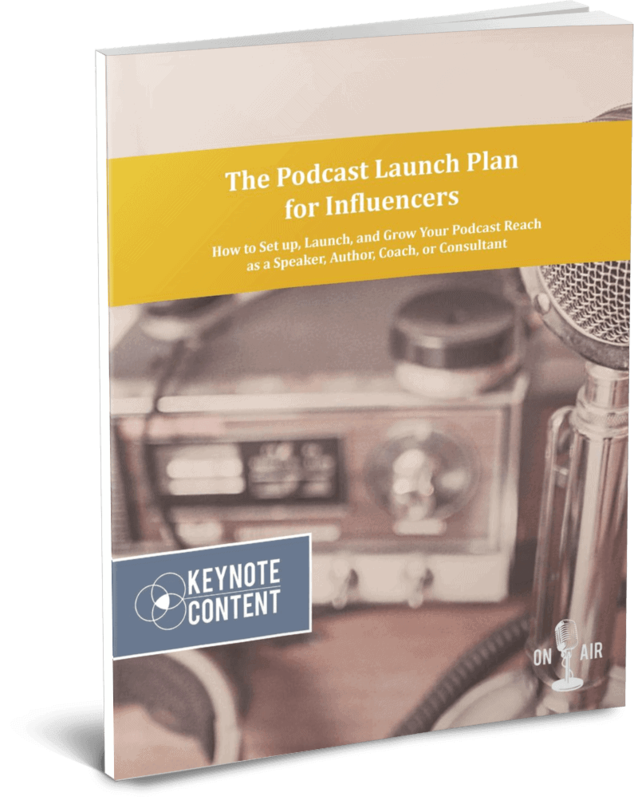 Download the Podcast Launch Plan for Influencers to get a step-by-step roadmap for setting up, launching, and growing your new podcast as a speaker, coach, or consultant.